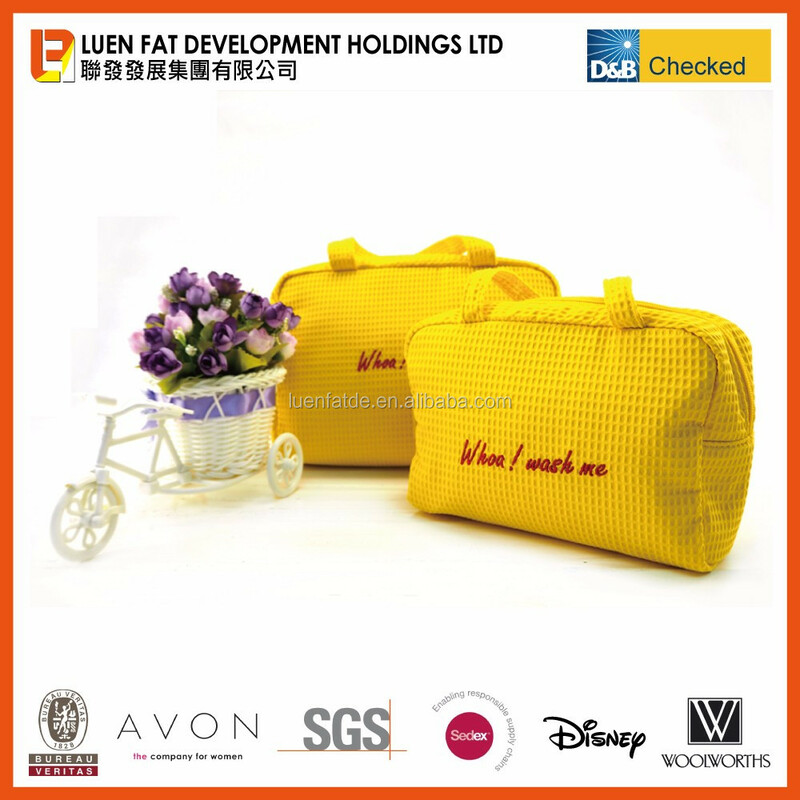 Established in 2003, Luen Fat Development Holdings Ltd is a manufacturer and exporter of Bags, gifts & premiums. 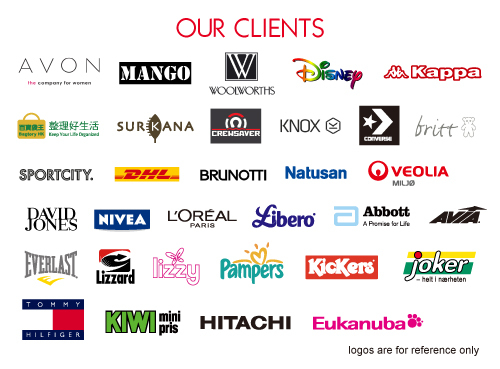 Luen Fat is located in Hong Kong and we have our own factory in Mainland China. 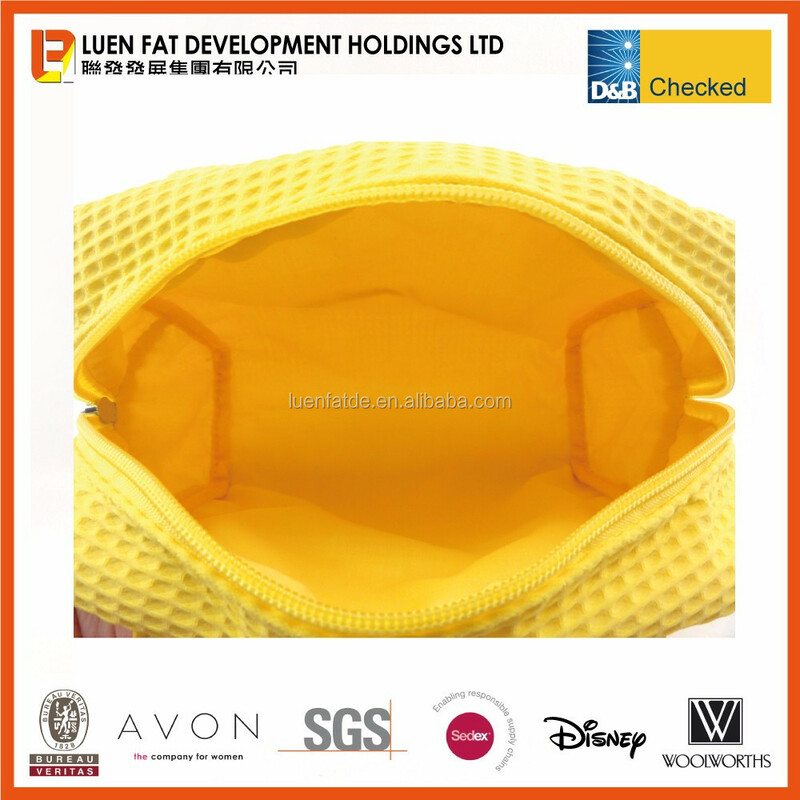 We specialized in manufacturing a variety of bags such as handbags, shoulder bags, clutch bags, school bags, travel bags, hiking backpacks, cosmetics bags,.....etc., with good quality and competitive price. 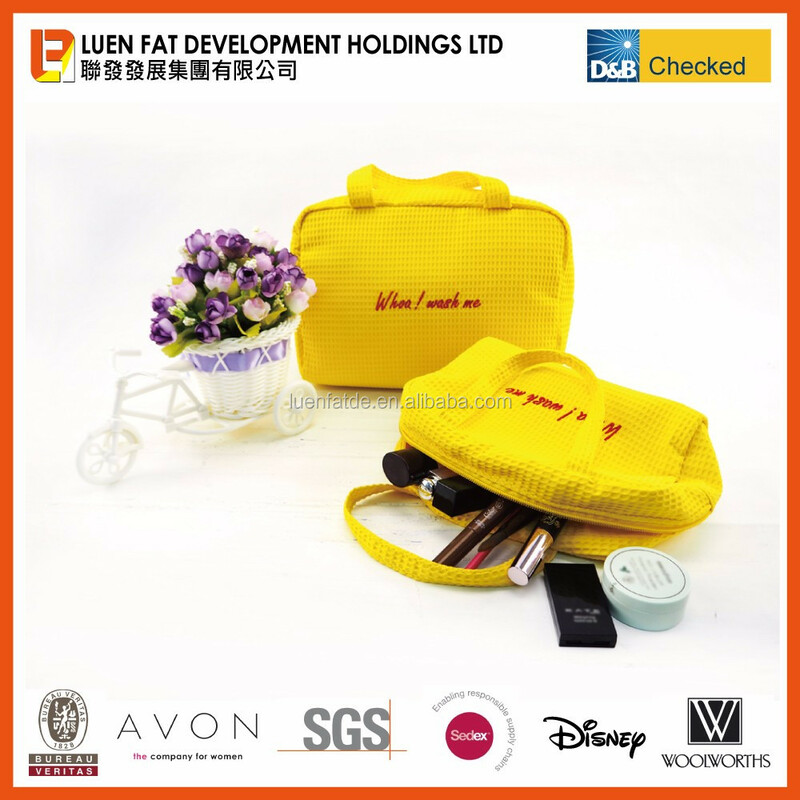 After getting the basic information of your inquiry such as style, quantity, material of cosmetic bag....etc., our sales will further discuss about the requirement of your orders and send you quotation. If quotation is approved, we will arrange the sample for your approval. Once the price and sample are approved, we can confirm the order and start the production accordingly. 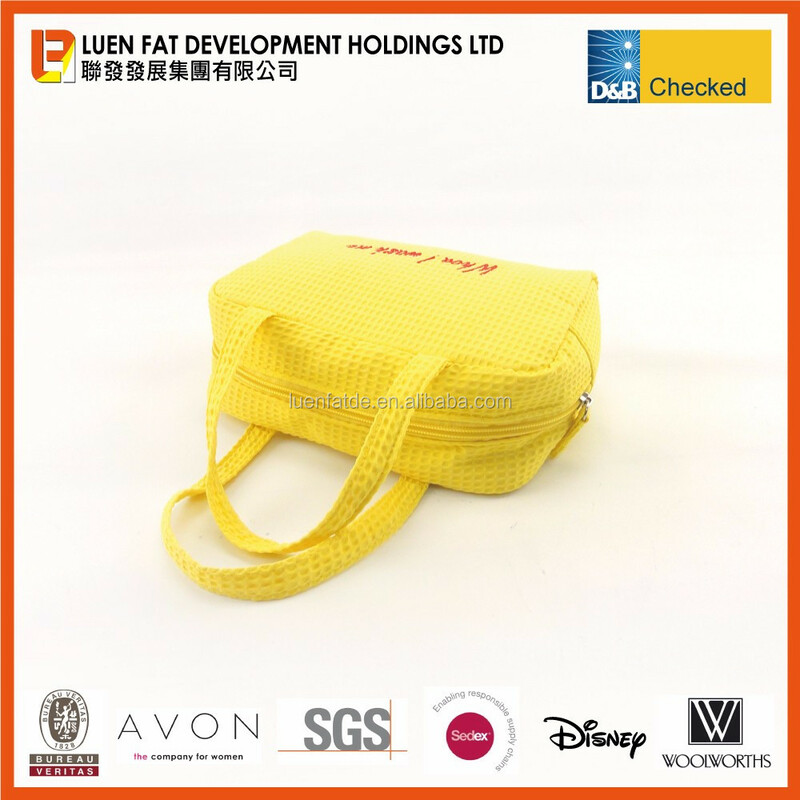 We are a manufacturer of a variety of bags such as handbags, shoulder bags, clutch bags, school bags, travel bags, hiking backpacks, cosmetics bags.....etc., please let us know what kind of products you are looking for, we will send you our latest catalogues for reference.